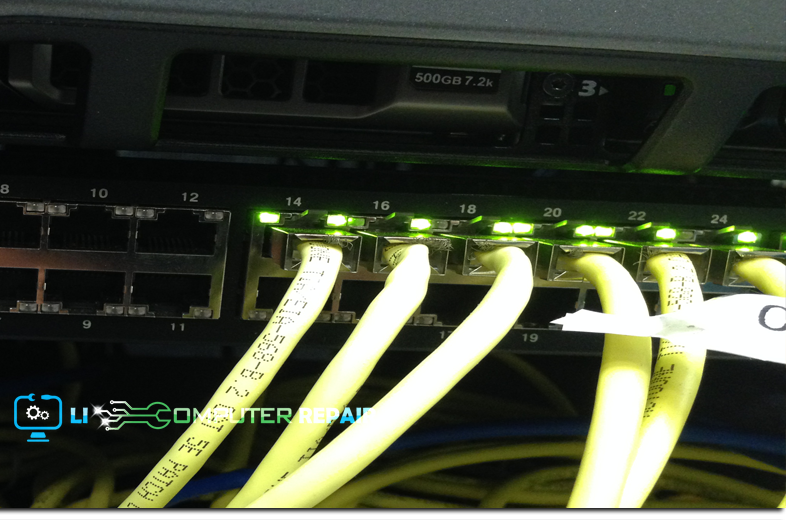 A Long Island Computer Repair specialist can add a single cable drop onto an existing LAN, or connect an entire site with multiple locations. Our certified technicians are experts at both LAN and WAN installation and service. We analyze your current and future needs with you your budget in mind. Long Island Computer Repair delivers the kind of computer support Long Island companies rely on to keep their businesses humming. We handle every aspect of small business IT support, from sophisticated network monitoring to simple laptop screen repair. No computer service job is too large or too small, and that includes overlooked chores like computer cabling services. Call Long Island Computer Repair and we will come equipped with everything we need to reorganize those crucial cables. 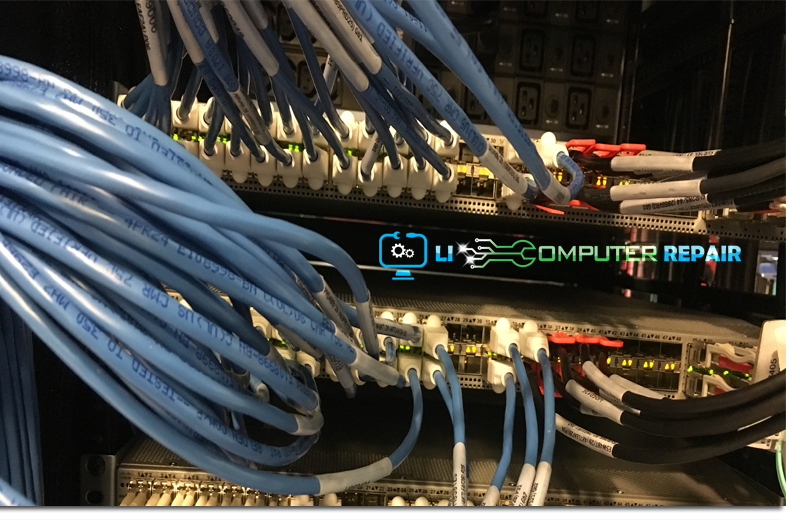 We address every concern related to proper cabling of your desktops and peripheral machines like printers, scanners, processors, and network switching devices. Our highly trained and experienced techs can also suggest cabling strategies that you might not have seen before. We make sure all your cables are in good repair and that all your connections are properly made. Our technicians will evaluate your work space and run your lines to your best advantage. Long Island Computer Repair's expertly trained staff will provide you excellent service at reasonable cost.